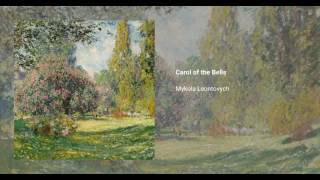 "Carol of the Bells" is a popular Christmas carol composed by Mykola Leontovych, based on a folk chant known in Ukrainian as "Shchedryk". It was composed in 1904, and its lyrics were written by Peter J. Wilhousky. It has been arranged many times for different genres.